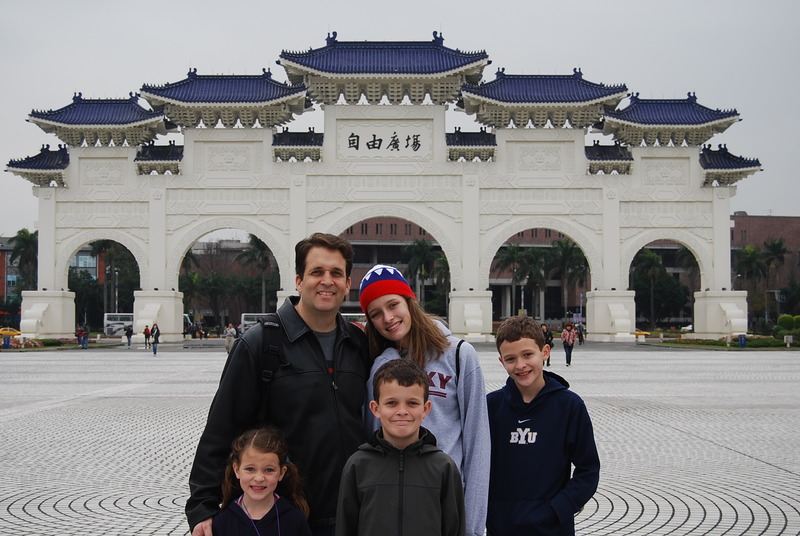 Not long after we moved to Taiwan we took some pictures of the family at the Chang Kai-shek Memorial in downtown Taipei. 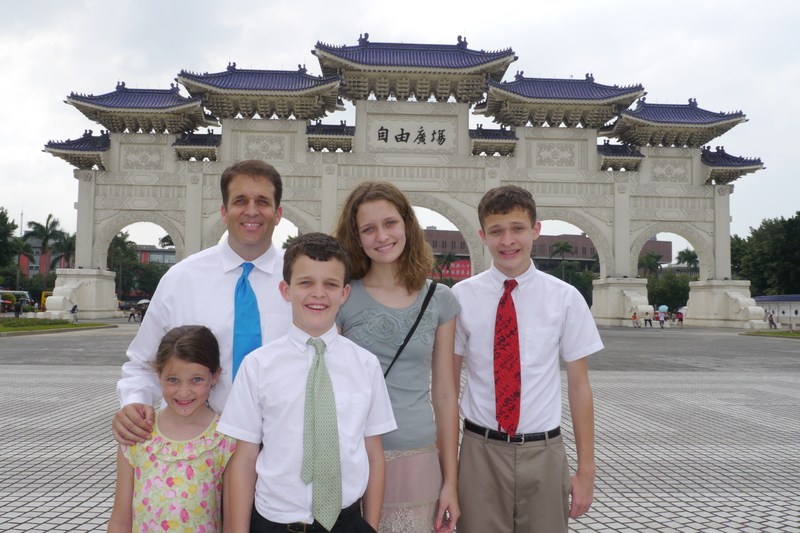 Yesterday after church we re-enacted a few of those photos. 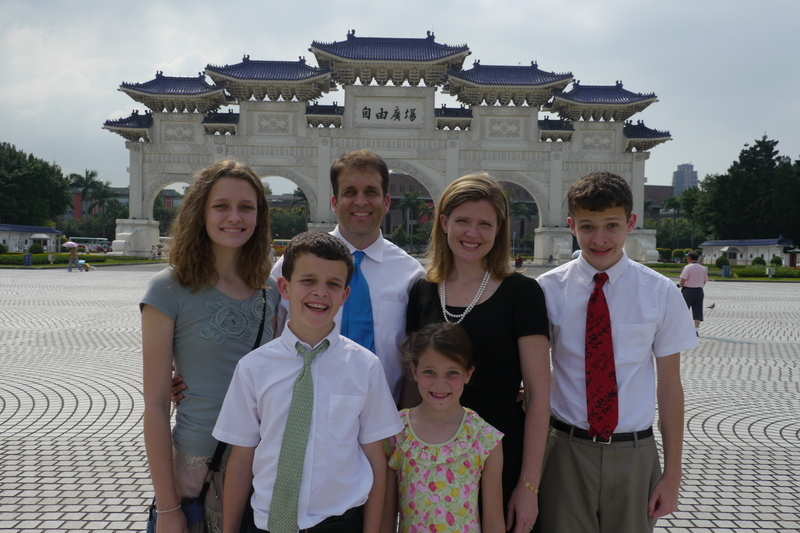 Here are the changes in the SixAbroad Family after 2 1/2 years in Taiwan. 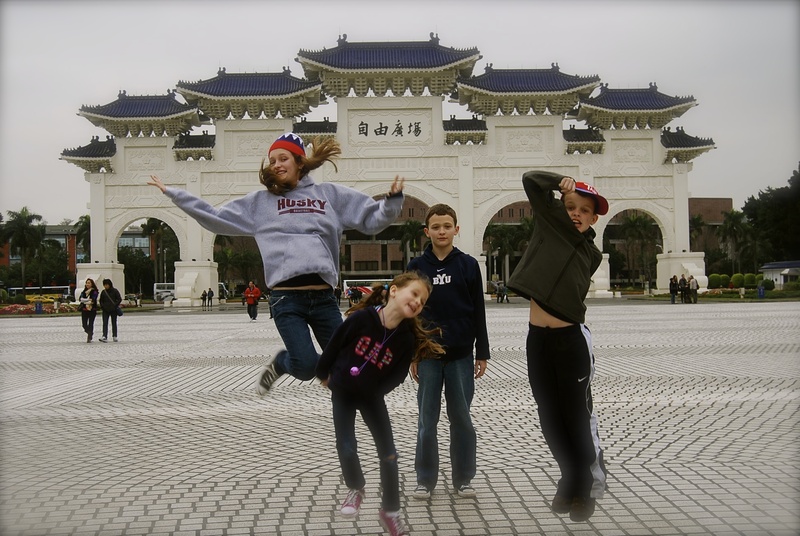 Taiwan has been very good to this SixAbroad Family. Veta and I love sharing your blog. it is wonderful to see the chANGES in just a mission period of time. You will miss it. I do and I was not there that long. I am sure you will all be missed also. Thank you for the loved you showed to me while I was in Taiwan.